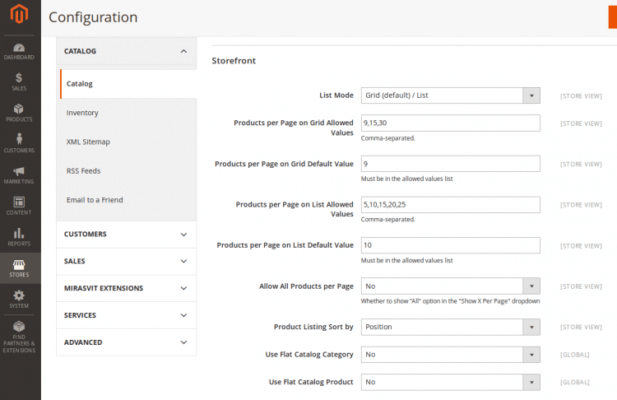 Getting to the top of the search results with an ecommerce product page is hard work. If you don’t have all of the right elements in place, it can almost seem impossible at times. But thankfully, you’re not alone in your quest to get more organic traffic for your product pages. Entrepreneurs have been at it for decades now, and a few of them just so happen to be good at coding. In 2008, they created an open-sourced platform called Magento, and it’s been helping technically-savvy entrepreneurs sell their products ever since. I want to briefly take a look at everything that Magento has to offer and then provide some SEO tips that will help you bring in more traffic if you decide to use it. 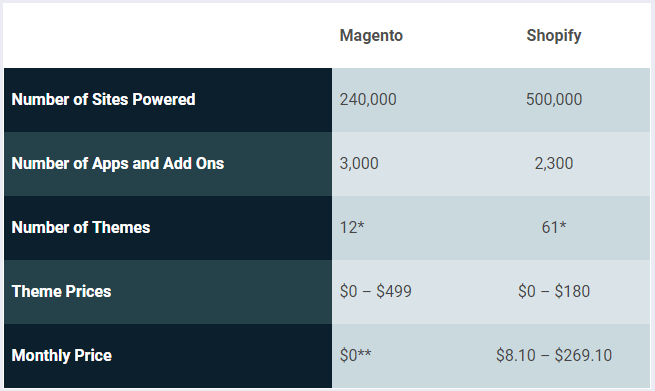 So let’s start by seeing how Magento stacks up as an ecommerce platform. 1 Should You Consider Magento? 2 Is Magento a Good Ecommerce Platform for SEO? Magento is an open-sourced, cloud-based ecommerce platform that boasts a moderate build-time and a user-friendly approach. Unlike a plugin like WooCommerce, Magento is built to house your entire online presence with minimal issues. That means your website, shop, blog, and everything else will all be through Magento. This has the added benefit of everything looking and feeling the same across the board. It’s one of the many reasons Magento is flexible for both B2B or B2C selling. And the national brands that use Magento display that quite well. Magento can also hook you up with order management and omnichannel selling capabilities, which are huge factors for ecommerce stores that want to grow. Pricing ranges from free to reportedly $22,000/year, but that price tag is very rare. Your biggest cost is your web hosting, so your ultimate price tag is going to be based on how big your site is. But since Magento is an open source platform, anyone with a knowledge of Php can dig in and utilize every ounce of flexibility it has to offer. Of course, that also means that if you have no knowledge of coding, Magento could be a horrible choice. But the technical aspects don’t dissuade everyone. As many as 240,000 Magento-powered sites are currently up and running, which is about half the sites run by the popular Shopify platform. So for the ecommerce SEO experts and the more technically gifted entrepreneurs, Magento is an enticing platform. With a low-cost barrier and tons of flexibility, it’s hard to see downsides. But now for the most important question of all: how does it do with SEO? Is Magento a Good Ecommerce Platform for SEO? Despite its more technical leanings, Magento is one of the most search engine friendly services when used just as-is. If you were to not change anything at all, you would still have a decent SEO framework. And with the recent Magento 2.0 (an update of Magento 1), the early adopters see some impressive success. As of this post, only about 8,000 sites use Magento 2.0, and as many as 500 are in the top 100,000 sites on the Internet. Of course, seeing as there are only about 240,000 Magento sites overall (including both Magento 1.0 and 2.0), these statistics aren’t too bad at all. Your chances of ranking are high, which is a major plus. One of the biggest points in Magento’s favor is that they offer a mobile-responsive site out of the box. That means you’re taking full advantage of Google’s mobile-first indexing with little to no effort. Another great plus is that you can easily expand to multiple different languages with your site, which improves the world-wide reach of your online store. So all in all, Magento is not too bad. The bones are good, and there are a few extra bells and whistles to help you expand. But the best way to describe Magento in terms of SEO is to compare it to the fictional character Peter Parker (or Spider-Man). In some cases, Magento has extreme power and can outperform anyone. On the other hand, it also has regular, everyday problems that can trip up your SEO. That means you’ll still need to brush up on your SEO best practices and keep at least four major tips in mind. In 2015, Magento released the second version of their platform known simply as Magento 2.0. With this update, they sought to eliminate many of the common issues that store owners experienced. 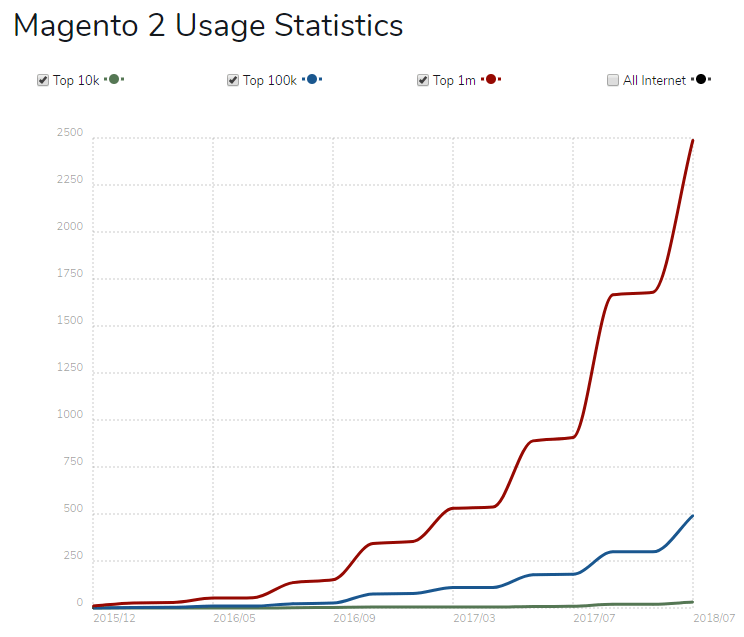 As we’ve already seen, Magento 2.0 has been an impressive success so far. The most significant difference between the two boils down to site speed. Magento 2.0 makes your site much faster than in Version 1.0, which means that users and Google will view it more favorably. 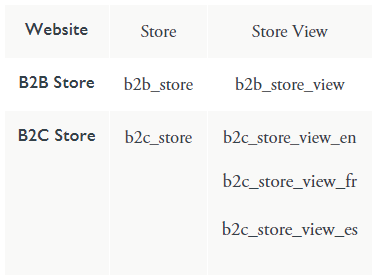 Magento 2.0 also makes it easier to do basic SEO legwork like creating and uploading your XML sitemap. The key is that you have to update to Version 2.0 or start out with it when building your site. If you didn’t know to look for it, you might end up saddled with a needlessly slower site. As with many other ecommerce platforms, Magento does have app-like extensions that can be used to enhance your SEO significantly. One such option for users of both Magento 1.0 and 2.0 is the SEO extension from Mageplaza. SEO extensions are always a good option because no matter how much you know about SEO it’s still easy to miss something. The right tool will help you minimize these errors and keep your traffic growth steady. One of the most significant downsides with ecommerce is how many pages you have to create, optimize, and edit on a regular basis. That can lead to some pretty gnarly URLs if you’re not careful. And in turn, that can impact your SEO. Magento isn’t immune to this issue, and can at times exacerbate it. When you’re building a URL structure, the most prominent element that impacts your SEO is the path that follows your domain name. If this isn’t keyword optimized, or if it’s too jumbled and confusing, Google and other search engines won’t know how to analyze it. That means you could be losing traffic from poorly optimized URLs, which is never good. The only solution is to implement a strategy to make them perfect. If you keep this structure throughout your site, Google will always be able to tell what your page should be about and crawl it appropriately. The same goes for any content marketing you do as well. How your customers use your site plays a major role in your SEO. If it’s difficult to get from one place to another, then Google will notice and dock you on the results page. In order to combat this, you need to optimize your navigational structure. 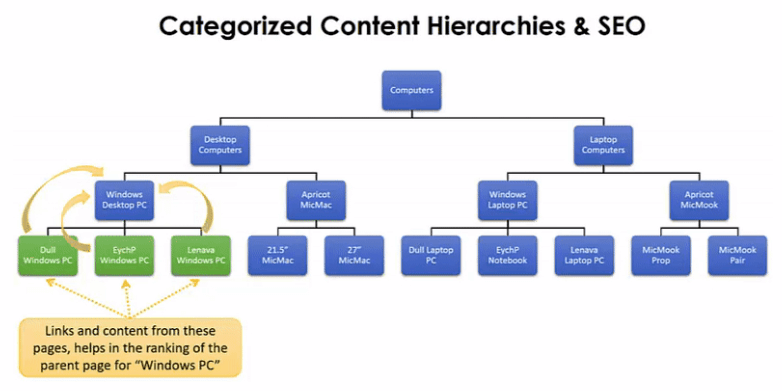 This means creating a hierarchy of pages that create a logical flow through the site. The primary objective here is to creating something called an information scent. This occurs when a user comes to a page, sees the information they want to follow, and then clicks to the next page. According to research shared in 2003, you can keep people clicking through your site for a long time if you get this correct. 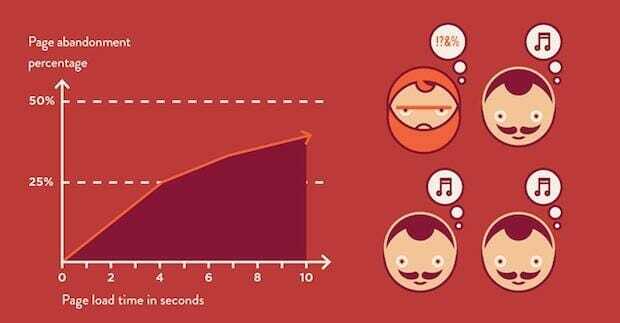 And when users stay longer, Google will see that as a positive signal for your SEO. But without the right navigation in a place like we saw above, this will never be possible. 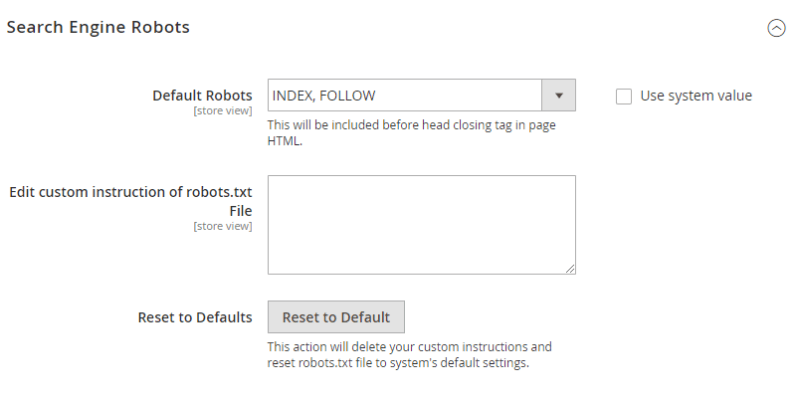 When you create a site with Magento 2, the robot.txt file will automatically be placed in the root of your store. This file’s purpose is to give direction to search engine crawlers as they assess your site. So without a doubt, it’s a vital part of your overall SEO. Noindex, Nofollow – This tells crawlers to not index a page, and not to check for any updates. Index, Nofollow – This tells crawlers to index your page, but not to check back for updates. Noindex, Follow – This tells crawlers not to index your page at the time, but to check later back for updates. Index, Follow – This tells crawlers to both index your page and follow it for updates. You can update these instructions in the backend of Magento on your admin panel. For best results, you’ll want to mix and match the instructions above based on what each page does. For example, crawlers shouldn’t need to index or follow cart or checkout pages, as those will be private to each customer. On the other hand, a product page that you want to update and keep fresh should be both Indexed and Followed. That way, any changes you make to improve SEO can be registered. On your website, each page has a hierarchical setup of headings that rank from <h1> to <h7>. These are a vital part of your SEO, as they are one of the first signals Google looks at when ranking your page. When you create a product page on Magento, the default setting is to put your logo in the <h1> </h1> area. While that’s generally acceptable for a homepage, it’s not the best practice for your product pages, content, and landing pages. To fix this, you’ll need to manually change the <h1> area for each of your product pages. Make sure you include keywords in your title as well. It may sound tedious, but it’s the only way to ensure that your SEO is in the best shape. Last but not least, it’s essential to do everything you can to ensure that your Magento site is loading as fast as possible. Slow load times are a well-documented reason for losing traffic and rankings. The longer it takes to load, the higher the rate people will leave your site. As I mentioned earlier, loading speed is one of the major pitfalls of Version 1.0, so it’s best to stay ahead of that no matter what version you use. The best way to optimize your loading speed with Magento is to enable something called flat catalogs if you have Version 2.0. Or the most recent Version 1.0. To do that, you’ll navigate to the Stores tab, and then change your Configuration settings to enable Flat Cataloging. With this in place, your site will be able to share its data much faster when a user clicks on a product page. That means you’ll have faster load times and see less bounce related to slow site speeds. Getting to the top of search rankings may be difficult, but platforms like Magento do their best to make it easy for today’s ecommerce entrepreneurs. With more than 240,000 Magento-powered sites, it’s hard to see an overwhelming flaw that would turn you away from considering it for your site. It’s easy to use, can build a flexible and powerful website, and has good SEO capabilities with minimal effort. But just, because it’s good out of the box, doesn’t mean you can just ignore your SEO altogether. Your best bet is to keep Magento updated at all times, and update to Version 2.0 if you can. Beyond that, you should look into adding an SEO extension that will help you do most of the basics and legwork for your individual product pages. It’s also in your best interest to rigidly adhere to a search friendly URL structure. Without it, things will get confusing quickly. When paired with a logical navigation, your site will be easy and pleasant t use. Next, make sure that you optimize your robots.txt file to ensure that Google knows which pages to index and check for updates. This will increase the crawlability of your site and help Google understand it. And don’t neglect your headers, as Magento puts your logo in the <h1> section by default. Change this to keyword-based titles instead for best results. Lastly, make sure you emphasize your efforts to decrease load times. It’s Magento’s biggest pitfall, but it has workable solutions. In the end, Magento can be an excellent choice for growing any ecommerce business. Brands of all sizes use it, and it has great SEO potential for the taking. Proper Ecommerce SEO for Discontinued Product Pages?